Make a donation to the restoration project, to ensure the preservation of the Roebuck Memorial Homes. Volunteer to make a difference, help us maintain and restore the listed builing and gardens. Find out about the architectural features. Promotion and conservation of the historical Roebuck homes. Our objective is to increase awareness of Roebuck Homes, specifically the current condition and necessity to restore and conserve the buildings and grounds. 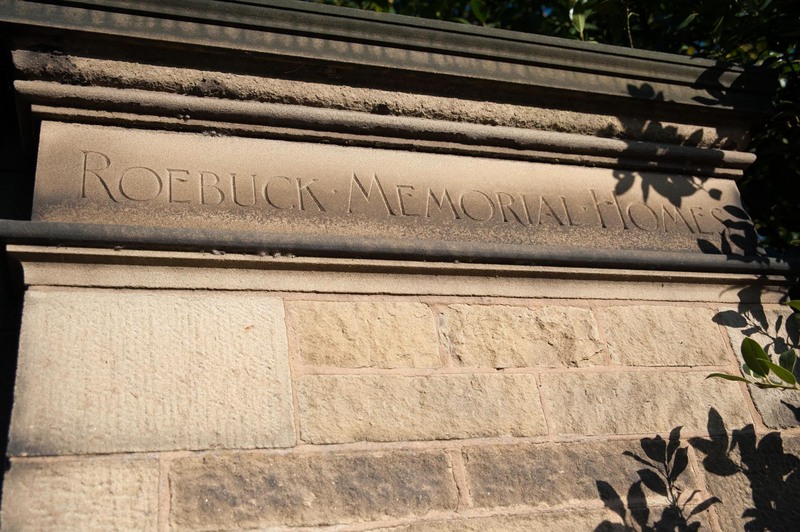 Roebuck Homes are a part of Huddersfield’s history particularly in relation commerce and to the WW1 period.